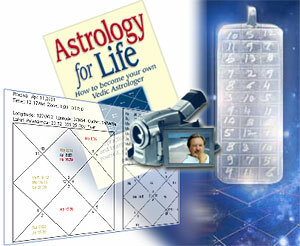 Astroview, Inc. is a Vedic astrology consulting and educational company. Personal Readings for Individuals, Couples, Families, Businesses, and Organizations. Suitability Readings for prospective spouses, partners, employees, etc. Career Counseling for students and adults. Ideal Dates & Times for Marriage/Partnerships, Buying Houses and Property, Starting New Jobs/Businesses, Travel, Medical Surgery, etc. Weekly Transits for knowing the weekly position of the planets and their impact for each rising sign.